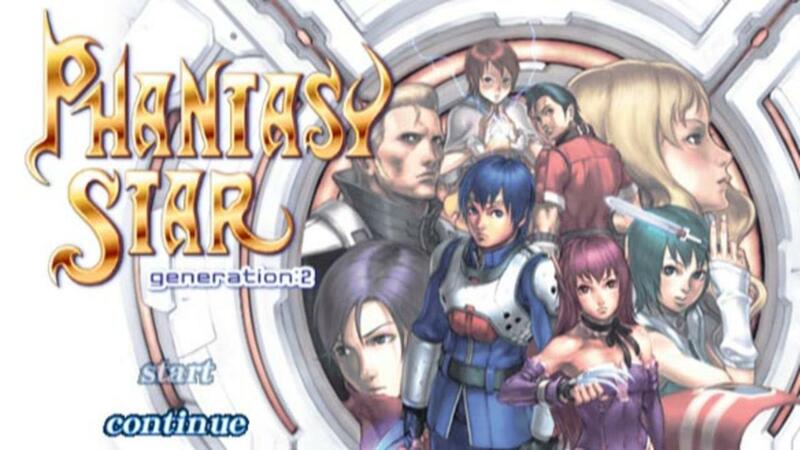 Phantasy Star Generation:2 is a role playing game for the PlayStation 2. This remake features the original version of the game released for the Sega Mega Drive/Genesis, accessible from the title screen. The Japanese ROM has been replaced with the English ROM instead. 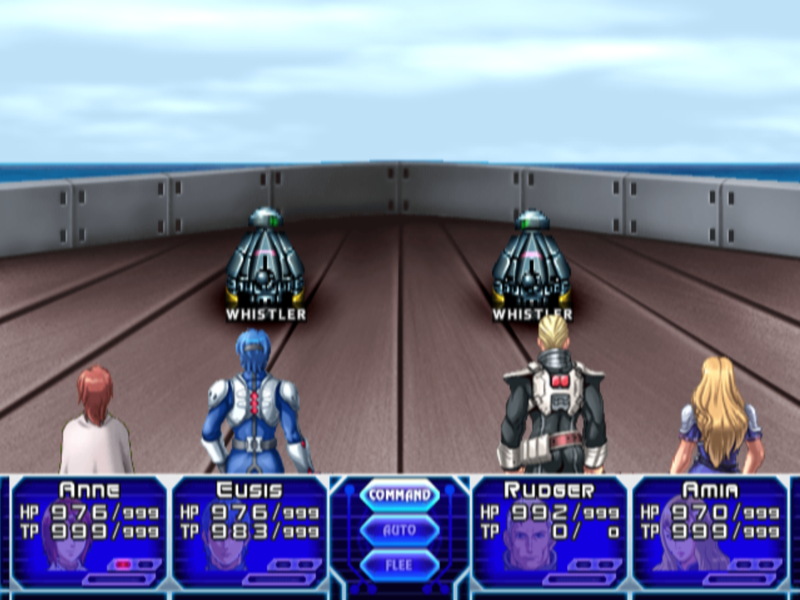 If was also tested on PCSX 1.0.0 from start to end, and so, is completely playable on it. 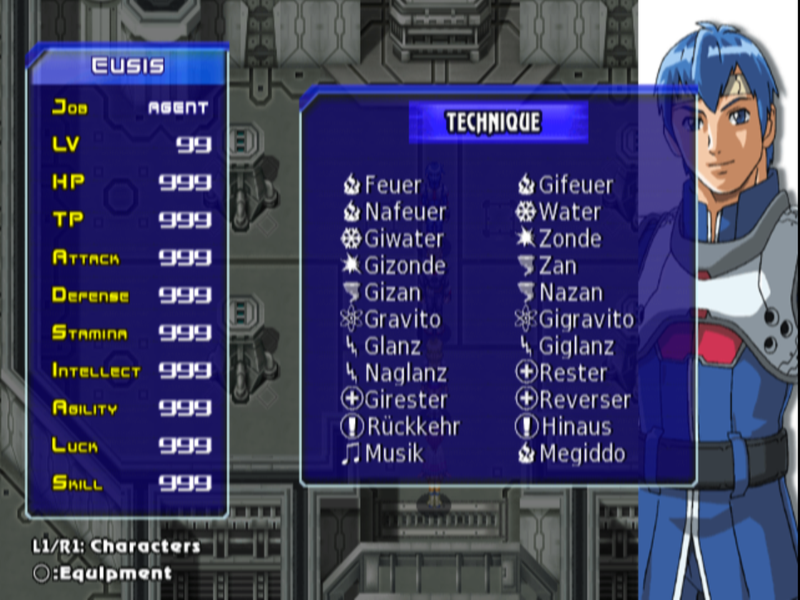 Note from the team: This translation is currently unplayable on real hardware by any method; upon winning an item after battle, the game has a high chance of crashing. (The person who heavily tested the game on a real PS2 used cheat codes to make the game easier, thus didn’t run into many battles.) Currently, no one is able to help the translation team fix this. Original Japanese Game (ISO format). This translation has been a labor of love for a lot of people for a very long time, and it is definitely worth the wait! The remake is faithful to the original (which I love), and does a better job at fleshing out plot points that weren’t very well explained. 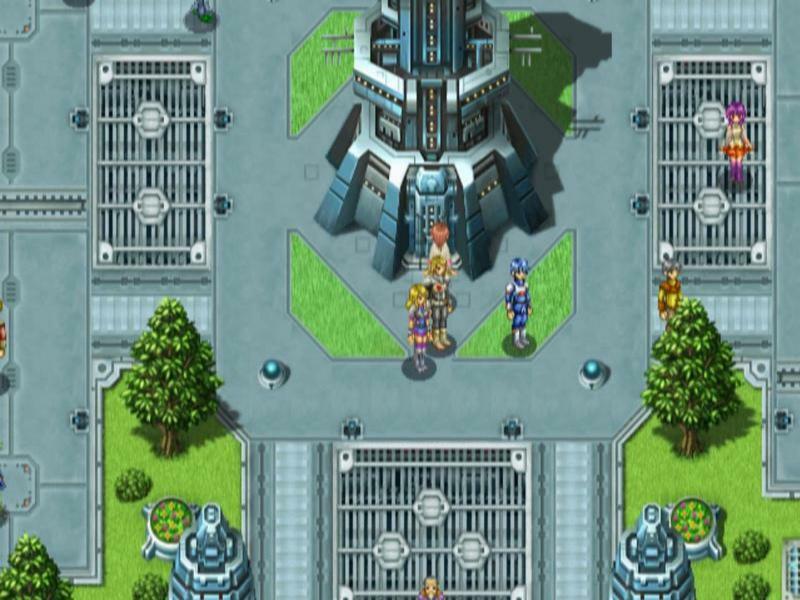 Plus, the game looks GREAT–if you liked the original, you will love this game, and even if you aren’t a big fan of older RPG’s, I’d definitely still recommend giving this a shot! I know the entry says it’s in beta right now, but I literally found only 1 problem the entire game. It played smooth with zero bugs, and I honestly would have felt it was a finished product if someone hadn’t told me before it was in beta.